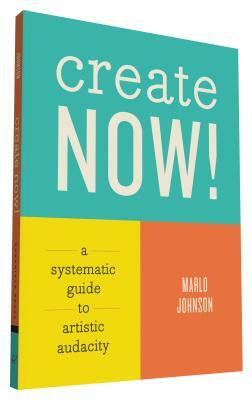 Marlo Johnson is a creative mentor and artist who used the Create Now! process to write this very book. She lives in Western Canada.